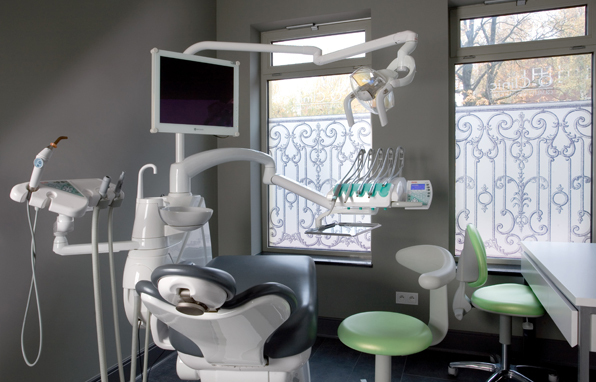 Q-Dental Clinic is a clinic designed for demanding patients. We believe that we managed to materialize the dream of our patients, and create a new philosophy of dental care – a whole new level of quality. Q-Clinic is: comfortable, quiet, time devoted exclusively to the patient, with the work of prominent doctors in the full concentration and commitment. We have received ISO 9001:2008. 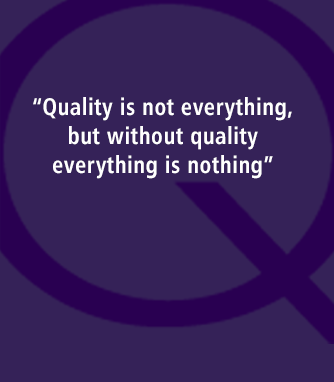 Confirmation of the implementation of the quality management system has been issued by DEKRA Certification Sp. of o.o.